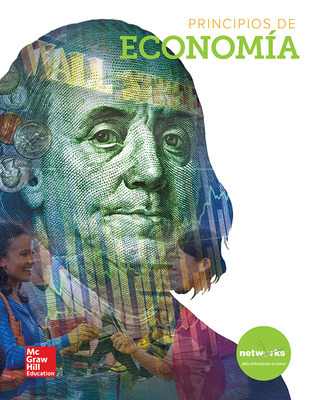 Understanding Economics gives high school students what they need to learn and interact with both theoretical and applied economics as it looks at the world through the lenses of both “Wall Street” and “Main Street.” The program's thoughtful design ensures that students have what they need to build analytical skills and an economic vocabulary through well-written narrative, essential questions, fine-tuned assessment, and real-world examples throughout. 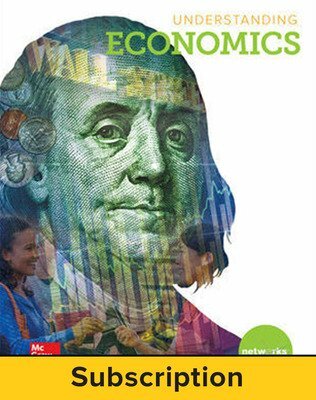 Understanding Economics © 2018 gives high school students what they need to learn and interact with both theoretical and applied economics as it looks at the world through the lenses of both “Wall Street” and “Main Street.” The program's thoughtful design ensures that students have what they need to build analytical skills and an economic vocabulary through well-written narrative, essential questions, fine-tuned assessment, and real-world examples throughout. 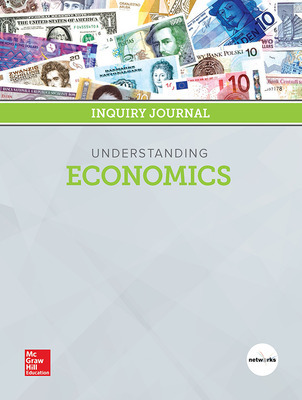 Focus on the big ideas with an accessible student text built around essential questions and inquiry, and correlated to the Council on Economic Education standards. Maximize lesson comprehension with the Reading Help-Desk which helps students build an economic vocabulary, enhance reading strategies, improve note-taking skills, and better utilize graphic organizers. Get additional material online with the Guided Notes tool, as well as additional reading levels for the student text. Enrich instruction with up-to-date charts, graphs, and infographics. Cultivate critical thinking and analytical skills with the Debates feature. 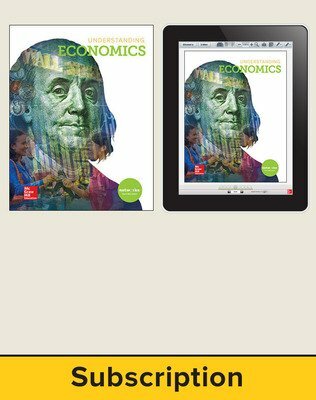 Focus on relevant, real-world topics with Case Studies as well as Global Economy and You features. Learn more about economic skills and employment options with the Careers feature. Foster practical, real-world understanding by marrying theoretical and practical economics while building personal financial literacy skills. 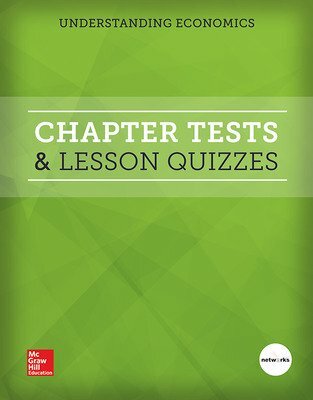 Customize the learning experience with differentiated instruction, leveled reading, customizable assessments and worksheets, and flexible online learning tools. Dynamic digital tools facilitate mastery of complex principles.